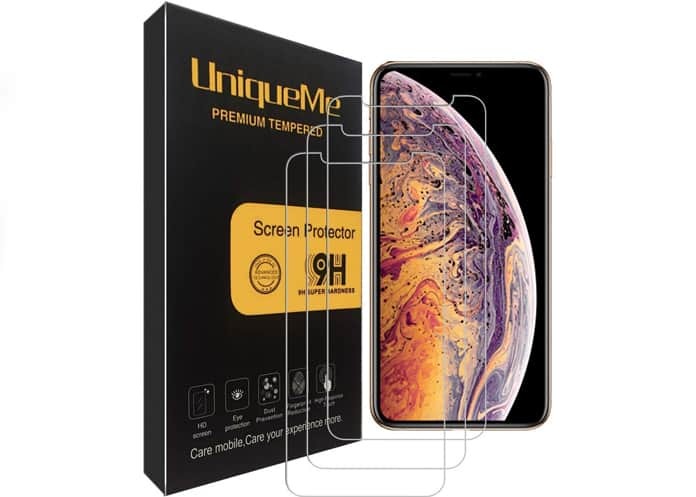 There are a couple of things you’ll appreciate in the top tempered glass screen protectors for an iPhone XS: the ability to secure the screen against all types of scratches and top-notch clarity. In addition, they also offer good resistant against grime and fingerprints to keep the screen clear and the responsiveness to touch intact. The moment we think of safety for an iPhone, the “touchscreen” is what hits our mind before anything else. That’s because it’s the most delicate area of an iDevice. 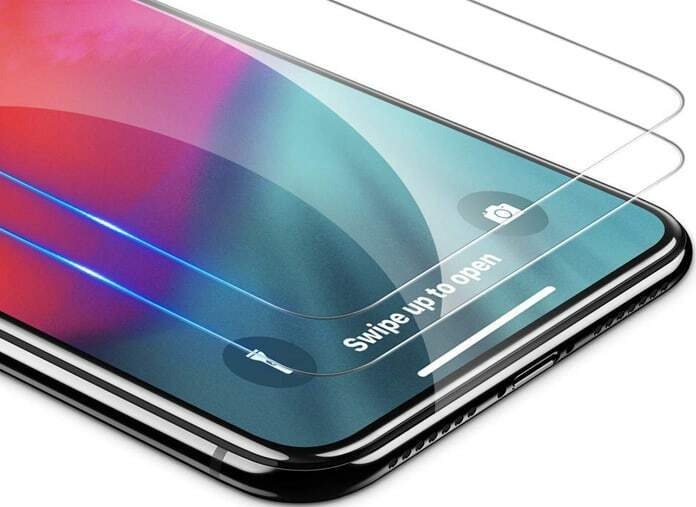 We believe all iPhone users should be extra cautious when guarding it against scratches, and the thing that helps the most is a screen protector or screen guard. 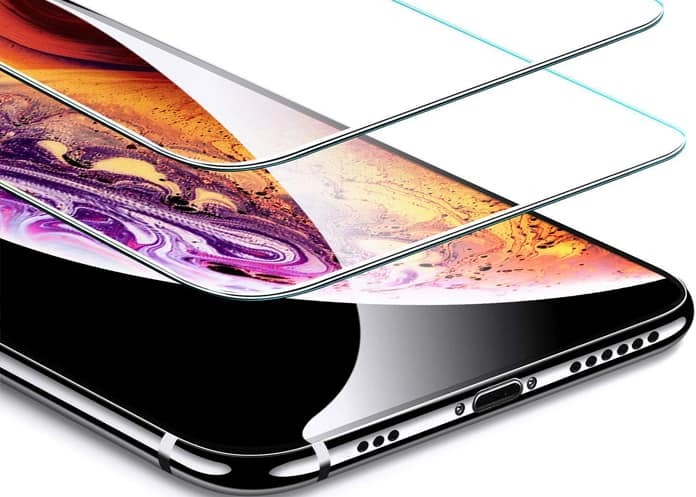 That’s one of the main reasons why we’ve lined up the top 10 iPhone XS screen guards so that your OLED screen gets maximum security. But what makes screen guards a trusted safety partner for touchscreens? Well, the ones in this list offer top-notch hardness and are made of top-quality tempered glass. Secondly, they provide pristine quality to offer great user experience. Also, they can be easily fitted on the screen. 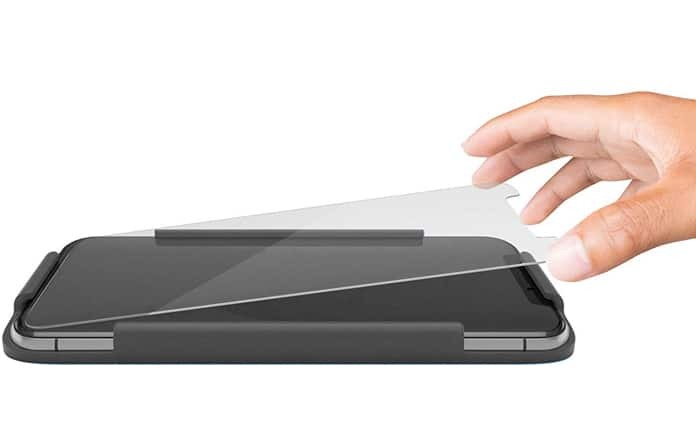 Here’s a list of the best glass screen protectors for iPhone XS you can purchase today to protect your new gadget from scratches, drops, cracks & more. You can also read our guide on how to install or reinstall a screen protector on your device. 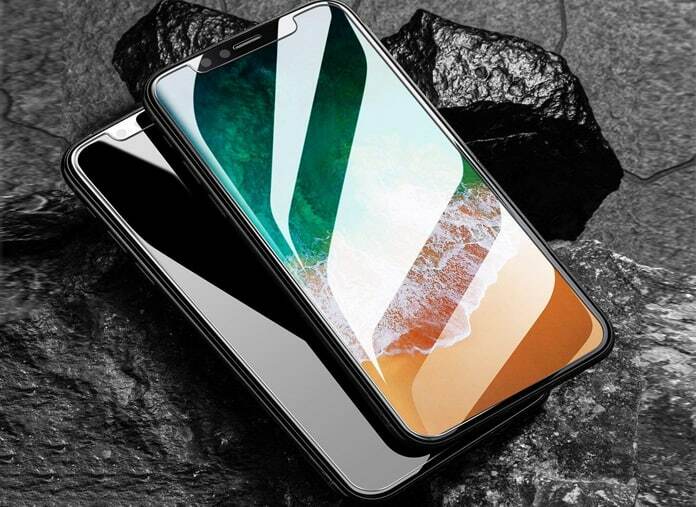 This tempered glass screen protector can be called a long-term prospect for the device. 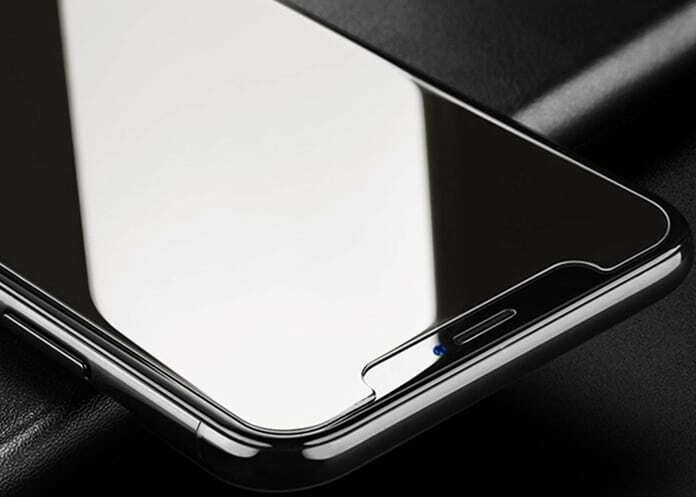 Its thickness of 0.3mm makes it one of the slimmest tempered glass screen protectors for iPhone XS. And it can significantly thwart impact due to its solid structure. Smooth edges also play a crucial role in making it fit the screen neatly. Moreover, its pristine clarity offers a smooth viewing experience. In addition, it doesn’t allow dust and grime to build up, which keeps all sensitivity alive. What makes it stand out? Its pristine clarity. OMOTON HD is a reliable protector for the iPhone XS’s touchscreen. It offers full screen coverage courtesy of its curved edges. The bubble-free adhesive and neat cut-outs enable it to fit perfectly. Another standout feature is the 9H hardness that allows the protector to fight against scratches. Moreover, users get an improved viewing experience courtesy of high-transparency. What makes it stand out? Curved edges. When it comes to offering the maximum defense to your iPhone XS’s OLED screen, ESR makes the case. 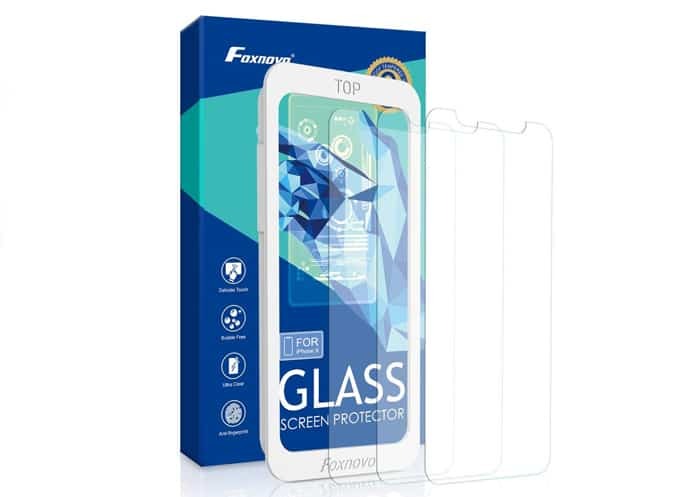 Its top-grade tempered glass makes it a leading tempered glass case. Also, with good hardness, the protector can resist scratches from the sharpest of objects. Also, the precise cutouts and round edges allow the guard to fit perfectly. And because of high-clarity, users get the perfect viewing angle. Moreover, it also retains high-responsiveness by keeping smudges and fingerprints at bay. What makes it stand out? Its anti-reflective layer. For offering the desired protection to your new iPhone’s OLED display, Ainope is a great option. 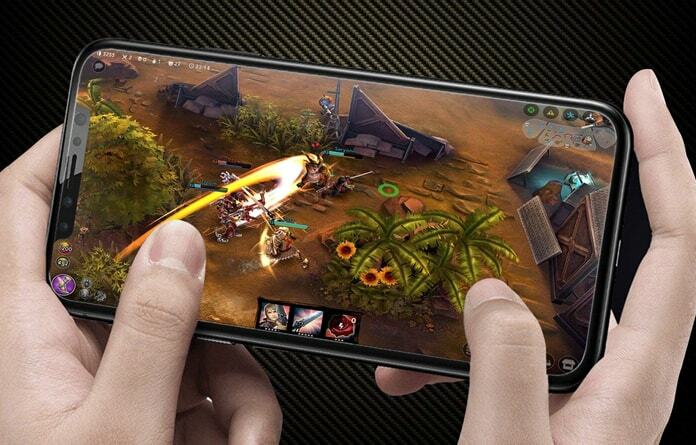 It offers high-grad tempered screen protection with 9H hardness to battle scratches and shatter with ease. Users get an enhanced viewing experience mainly because of its HD clarity. Moreover, it has ample ability to resist fingerprints, grime, and sweat, which helps it to retain responsiveness for a long period. And because it’s bubble-free, you won’t find any issues wit installation. Lastly, the protector is protected by lifetime warranty and is offered in dual packs. What makes it stand out? 9H Hardness. Featuring true-touch sensitivity, the INGLE is easily on the best iPhone XS’s screen guards out there. 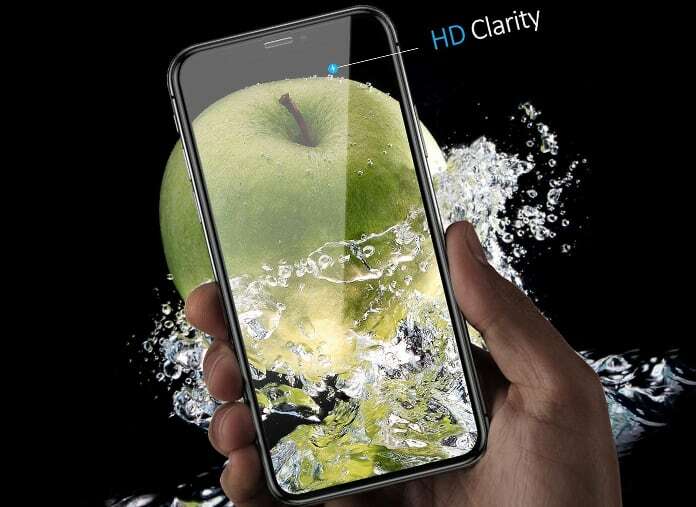 Its industry-grade glass offers HD clarity, and the oleophobic and hydrophobic coating ensures that it doesn’t allow sweat and dust to damage its responsiveness and clarity. Moreover, the INGLE comes in rounded edges so that it fits in an immaculate condition. Users get full coverage on the iPhone screen. Plus, the open edge design makes things case-friendly. The INGLE guard is covered by lifetime warranty and comes in 3 packs. What makes it stand out? Its true-touch sensitivity. with 2.5D rounded edges, Ailun installs on the touchscreen seamlessly. And the 99.99 percent HD clarity offers good viewing experience to the user. Because of oleophobic and hydrophobic coating, it does a great job of preventing dust and fingerprints. Also, the 3D Touch offers smooth sailing. Plus, all the cutouts are precise, ensuring that there is no interference with the sensor or front camera. Beyond that, Ailun comes in three different packs. What makes it stand out? 2.5D rounded edges. 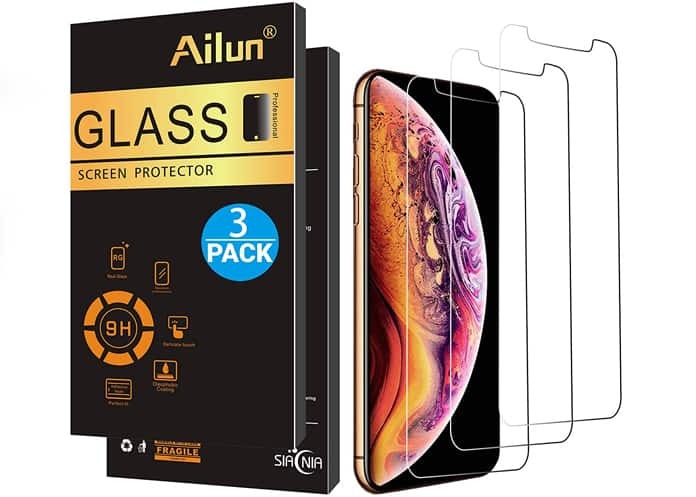 amFilm is a highly popular screen guard for iPhone XS. With over 1220 customer reviews and 4 star ratings, it has all the qualities needed to provide safe defense to the touchscreen. One of its key features is the case-friendly design that enables it to work with most covers. And the ability to offer 99.99 percent clarity ramps up users’ viewing experience. With industry standard hardness and 0.3mm thickness, it can easily protect the device from scratches. What makes it stand out? 99.99% clarity. Eastoan is a touchscreen guard that lives up to most people’s expectations. It is on the slimmer side with 0.26mm thickness, but can thwart shatter with ease. And like most tempered glass screen protectors in the list, it offers edge-to-edge safety with rounded edges. The oleophobic and hydrophobic coating reinforces the construction further, allowing the screen guard to keep sweat and smudge at bay. Hence, it retains smoothness for a good period. 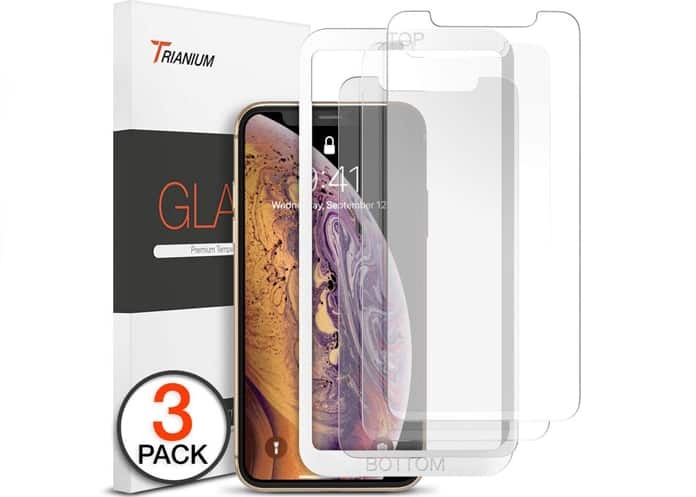 Trianium’s tempered iPhone XS screen cover has gotten a lot of praise on Amazon. It has over 1400 reviews and is rated 4.5 stars out of 5. When it comes to the features, it has people completely covered from all ends, whether it’s the ability to provide maximum clarity or battle shatter. Moreover, it can keep its sensitivity for long and doesn’t support piling of dust. Not many of you may be aware of this brand. However, when it comes to functionality, no one can do a better job than this one. It offers edge-to-edge protection to the display so that it remains safe from every hazard. The industry-standard hardness makes it one of the most reliable screen protectors for OLED screens on the market. Concerning sensitivity and clarity, the high-quality glass shouldn’t leave anyone disappointed. And with lifetime warranty to offer, it checks all boxes for a good tempered glass screen protector. What makes it stand out? High responsiveness to touch. We thought we should throw in a bonus pick, which is why we’d like to introduce you to UNBREAKcable. This screen protector can go head-to-head against many of the solutions from leading brands. Its thickness is just 0.25mm, which makes it one of the slimmest protectors around. However, it doesn’t compromise protection in any way. Also, as there’s no bubble, you can fit the screen protector with else. Plus, its oleophobic coating works well to keep its shine alive and keep sweat at bay from ruining its ability to respond to touch. And hey, it arrives in triple packs, so you can always keep a new one for a backup. What makes it stand out? Of course, its thin design. 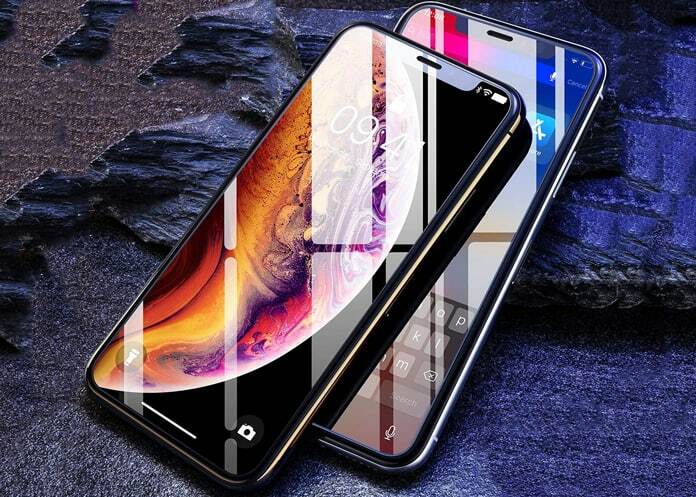 We hope you liked this post and are able to find the right tempered glass screen protector for iPhone XS. And we’re also curious: which of these you like best? We’d love to know in the comments below.